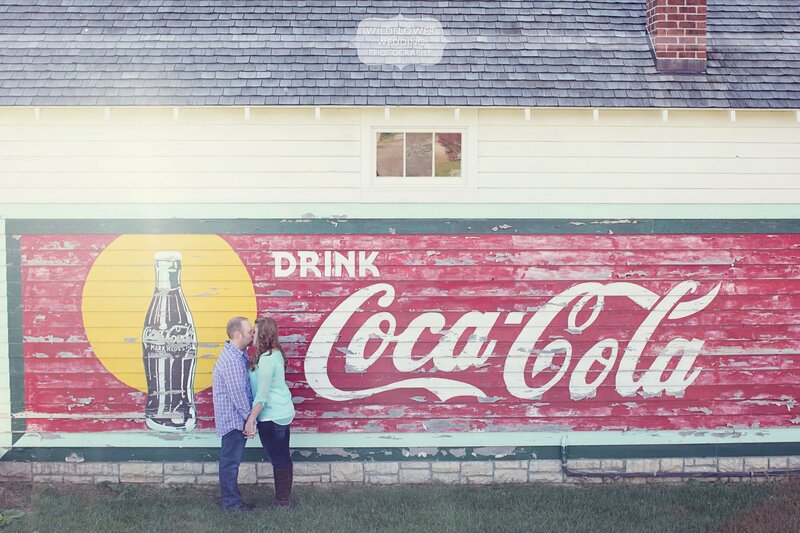 Ever since we moved back to Columbia, MO, I have wanted to photograph and engagement session at the Maplewood Barn Theater in Nifong Park! Super excited to share these Anthropologie style photos of Tarah and Josh from our shoot last weekend… this spot is the perfect place for a rustic fall engagement shoot, and we lucked out with gorgeous natural light and perfect weather. Not to mention, two very well-behaved dogs who I think also thoroughly enjoyed themselves. 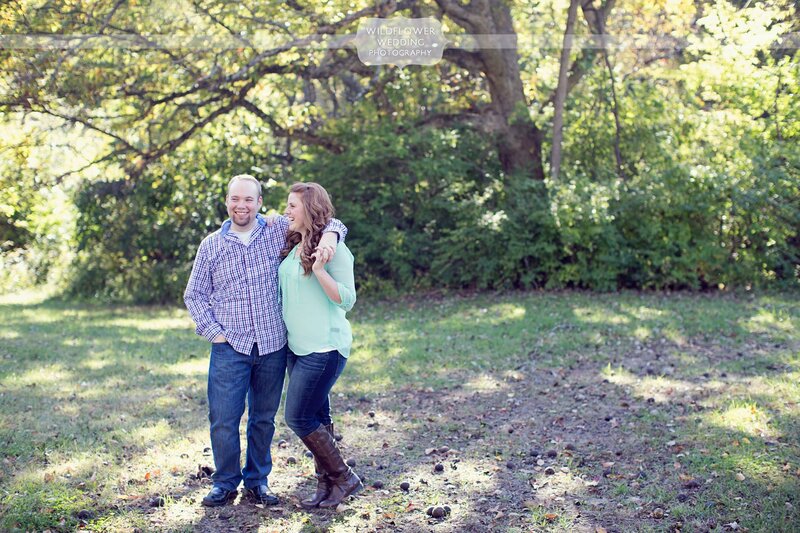 Looking forward to Tarah and Josh’s wedding next spring at the Blue Bell Farm in Fayette, MO!